For you, your home; garden and business. 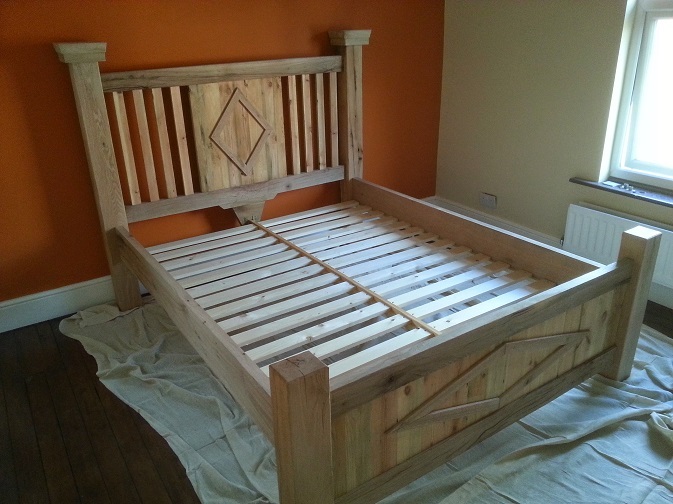 Our Internal Solid Oak Sleeper Furniture range is hand made in our workshop and is made from partially dried sleepers, beams and planks. All timber is sourced from certified managed sources. As there is an amount of moisture in the wood it will continue to dry in its new internal environment. There will be a slight amount of cracking / splitting of the timber to a degree, however each piece has been constructed where required to eliminate any movement that will affect the structure of it. We are so confident in the structure of our pieces that we have backed this up with a two year guarantee. 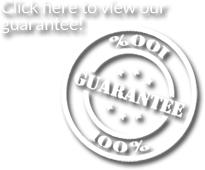 Please click on the guarantee tab to see this. The style of the furniture means that any slight splitting will only add to the aesthetic value as the piece ages. With each piece of wood having its own grain and edge characteristics every item becomes unique. Most types of finishes are available. Oils, Danish / Teak etc. Samples are available if requested. Pieces can also be supplied bare. Below the picture of each item there is a standard size and price for the piece shown. This will give you an idea of the cost. However sizes can be made to suit your requirements so if you contact us with your specifics we can give you an accurate price. Prices include finish. Items can be delivered within a local radius by van, with free delivery in the Rugby area, otherwise carriage costs are extra and will be quoted for as per requirements. If installation is required, this can also be quoted for. All items supplied as kits will come with fixings and instructions for assembly. Each piece is supplied with a duty of care; as long as the instructions are followed you can look forward to a lifetime's use and appreciation.